I hope you are all enjoying the long weekend! 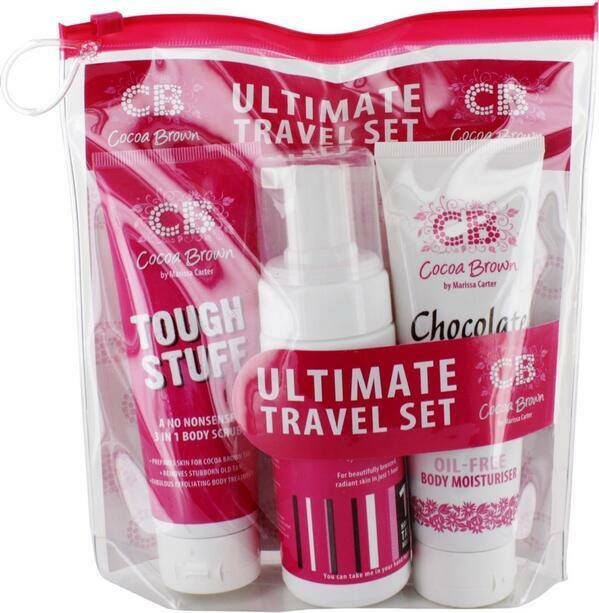 Great news from Cocoa Brown this weekend as they release their new travel set. Perfect for travelling tan lovers everywhere. Everything you need for the perfect tan this summer without the hassle of travelling with large bottles, especially if going through airport security with liquid restrictions. "1. Prepare your skin before you apply Cocoa Brown 1 HOUR TAN by using the TOUGH STUFF Body Scrub to exfoliate dead or dry skin. 2. Use the TOUGH STUFF Body Scrub on the days leading up to your tan application but not on the actual day you are applying tan. 3. After each exfoliation, apply Chocolate Whip Oil-Free Body Moisturiser paying special attention to typically drier areas such as knees, feet and elbows. This will ensure tan doesn’t stick to these particular areas. 4. You now have the perfect base for your Cocoa Brown 1 HOUR TAN. Apply the mousse using a tanning mitt and blend in well. 5. Wait 1, 2 or 3 hours before washing off for a light, medium or dark tan. " This travel set is available in Penneys stores now for €10! 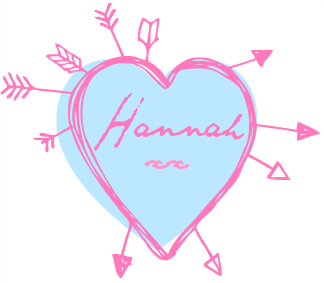 What is your favourite Cocoa Brown product?